Those kits are on my wish list as well. More progress this evening. 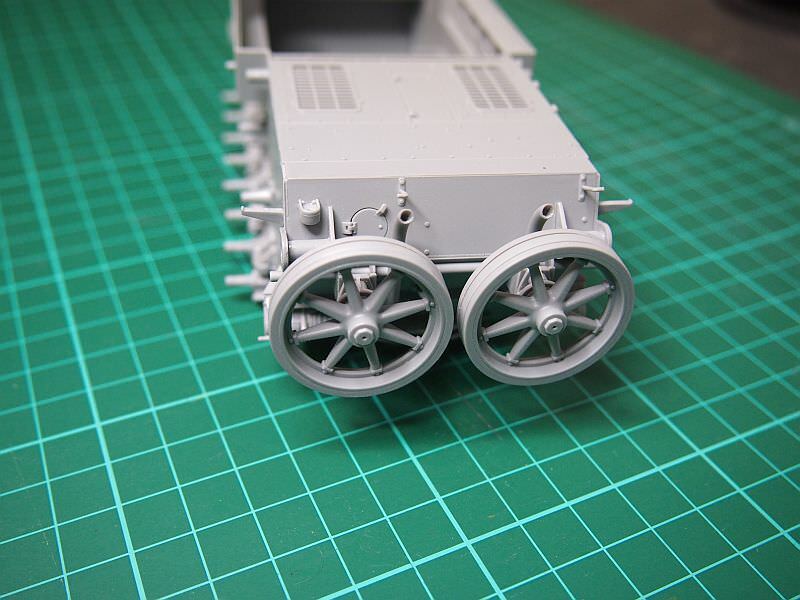 Completed the first step with the aft panel of the chassis, and started on the road wheels. 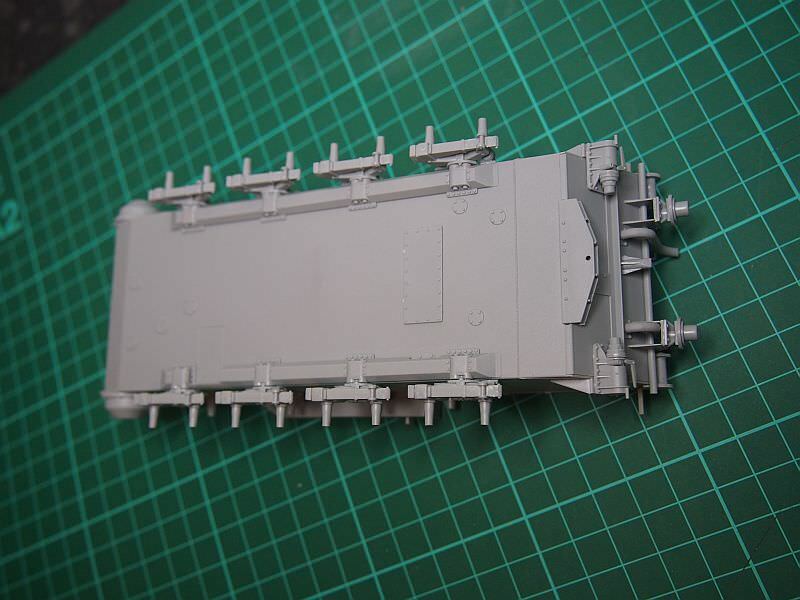 The instructions do not call out parts D5 & D6, even though they are included on the sprue, and the mounting holes on part W20. 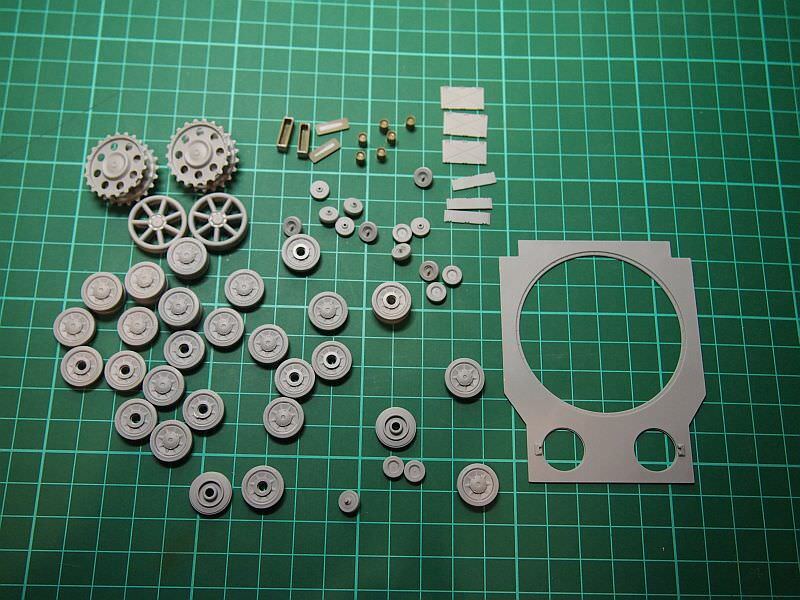 Parts lay-out. Another 20 just for this step. On to the road wheels. This is for one side, 40 pieces. 80 for the vehicle. One big issue is that the axle diameter is 2.35mm. The road wheel hub diameter is 2.80mm. That's a gap of .45mm . Needless to say, the wheel is very loose on the axle. Will have to figure out a solution to get a proper fit. I'll get all of this painted first before installing at the end of the build. 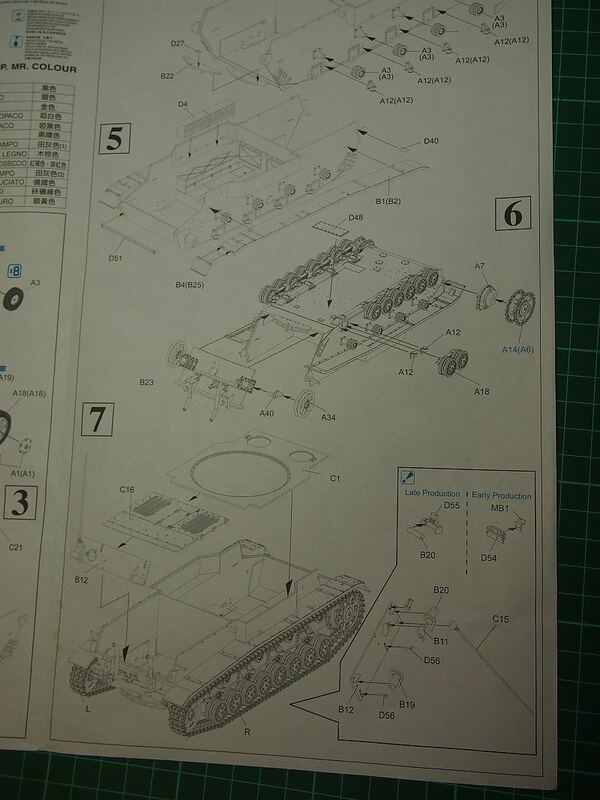 Missing parts in a Dragon instructions, why am I not surprised. That is quite a gap on those wheels. Its the first I heard such a thing about Dragon. A lot of parts to make those road wheels but they will look good. The rubber tires being separate will sure make it easier to paint them. Nice work on the M.G.. Sorry, Mark. Had a bad storm here Sunday and lightning frazzled my network adapter and a few appliances around the house. Came through the Ethernet connections. Only just replaced the part. Yep, it is a chore and yes I did warn you it was not a quick build with lots of test fitting and putty, but it looks like you have tamed the beast. You seem to like adding detail, so I'm not sure if you want to fill the big rectangular hole in the ammo container or not - the wall is actually supposed to be flush completely across. The recess is actually just a gap where the block of wood is moulded on the outside. Have fun with the seam lines around the ammo retaining straps. Just to show I haven't been idle. Started on the 'Grasshopper". Haven't decided whether to use the early drive sprocket or go for the later one. Pics show both used at times. Also in this pic is the start on the AFV Club ammo set I am using as well. 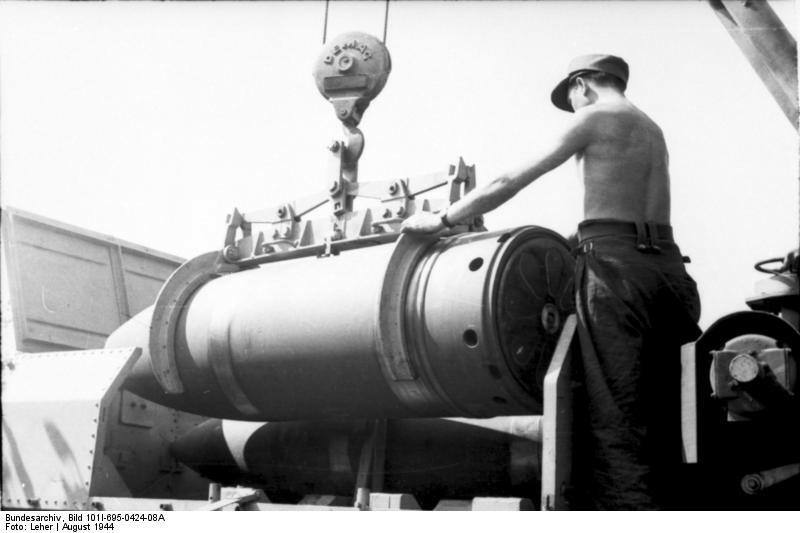 The wheels for the gun frame when the turret is dismounted. Dry fit to hull. A lot of time spent on removing mould seams here, and I missed the one on the aerial mount. That is the best thing about taking pics.. you see your mistakes. That Grasshopper is coming along nicely. I have this kit so your build will be most interesting. Nice progress everyone! I should probably make up my mind about the kit I'm going to build... Maybe the Trumpeter A-222 Bereg? According to the box, it has 1000+ parts. You have my vote on that one. I'd love to see that being built. Was able to make a little more progress. The basic upper hull is now complete. That extra armor looks sweet. Bling, Bling. You don't miss the etch do you! I'm not a big fan of little pe parts. My fingers are too big. It's not pretty, but it's assembled. Works for me. I hear you on the itty bitty etch. You did a great job on getting the curves on the retaining clip Mark. Big fingers isn't my problem with tiny etch- it's the miniscule amount of patience I have for it! Thanks. That really tried my patience. Can't wait to get to the pe latches for the tooling. The hull is mated with the chassis. All the tools will be painted separately and installed last. The main gun is assembled. Of course, none of it will be visible so I won't bother painting the interior. Here is my entry to the campaign. 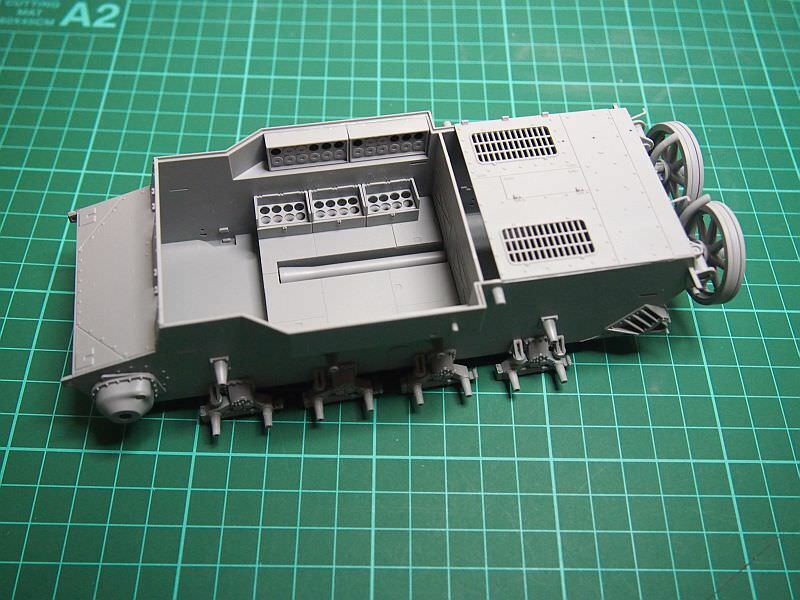 I plan on building the version with the short 50mm gun, added armor on turret and hull front.